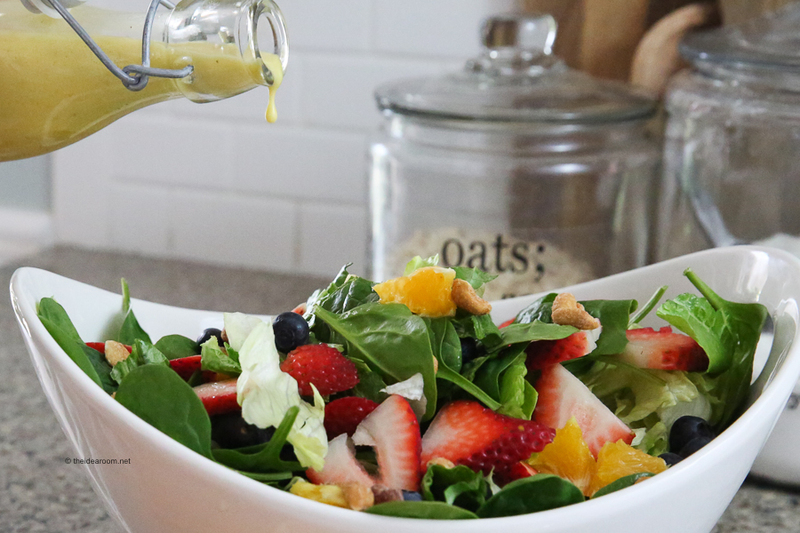 Make this delicious Citrus and Berry Salad and toss it with our favorite Orange Vinaigrette Salad Dressing. 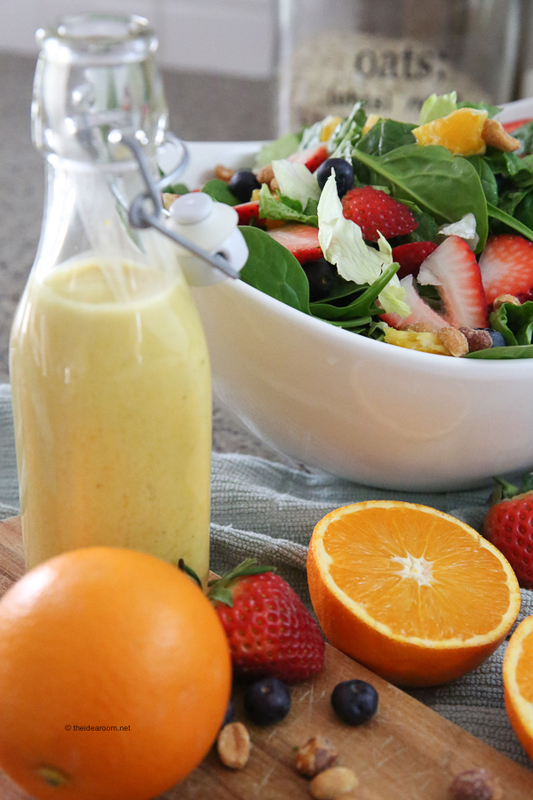 This Orange Vinaigrette is the light and fresh for the perfect Salad Recipe. 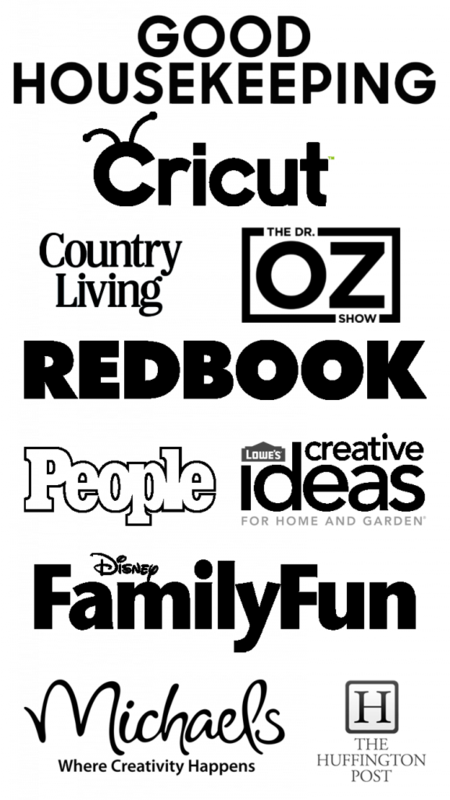 It is sure to be a hit with your friends and family. 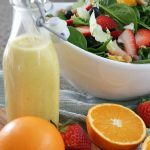 Vinaigrette is made by mixing an oil with something acidic such as vinegar or lemon juice…in this case we are using orange juice. The mixture can be enhanced with salt, herbs and/or spices. It is used most commonly as a salad dressing, but can also be used as a marinade. For the base of the salad greens you can add your favorite greens. We love to use a mixture of romaine lettuce, baby spinach and some iceberg lettuce. But really any mixture of greens will work for this salad. Then we love to add some citrus in the form of delicious fresh orange segments. You can just cut up an orange and add bite size pieces. Then add your favorite berries. We love to add blueberries, black berries, raspberries and strawberries. Whatever you have on hand will work and the color makes this salad as pretty as it tastes! Then for a good crunch texture we love to add honey roasted peanuts…but any nut will work! We have tried it with toasted sliced almonds which is also amazing! We have rounded up some of our favorite salad making supplies and gathered them all here for you to have easy reference too. These supplies are perfect for your Orange Salad Dressing making needs. 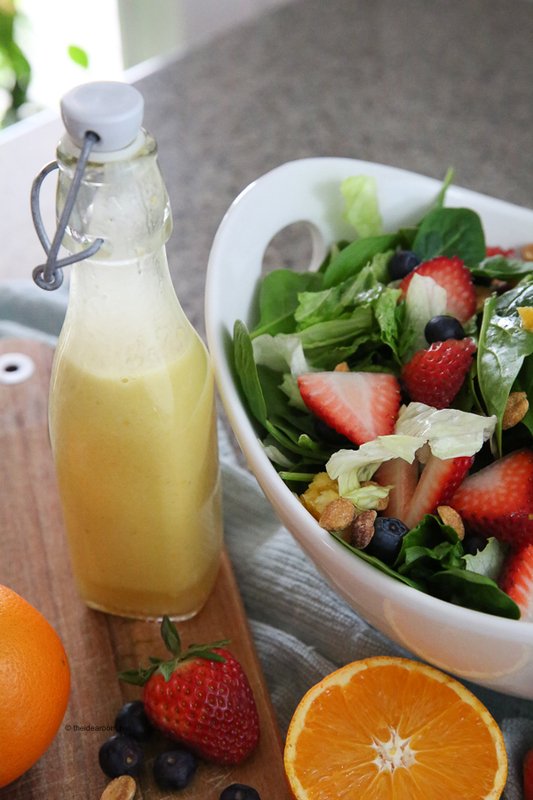 Watch our orange balsamic vinaigrette video to see just how simple this salad dressing is to make. 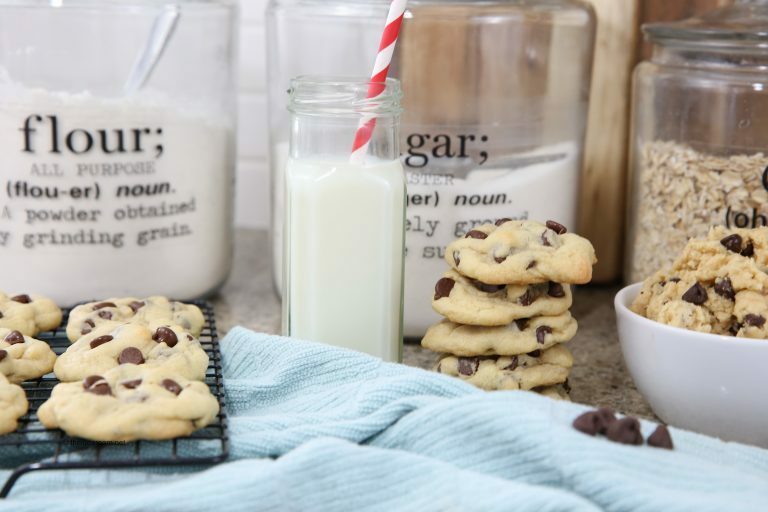 It literally can whipped up in just a few minutes. Place onion, garlic, orange juice, orange zest, vinegar, salt, pepper, mustard, lemon juice, and honey in the blender. Slowly blend in olive oil. Transfer to a storage jar and keep refrigerated. 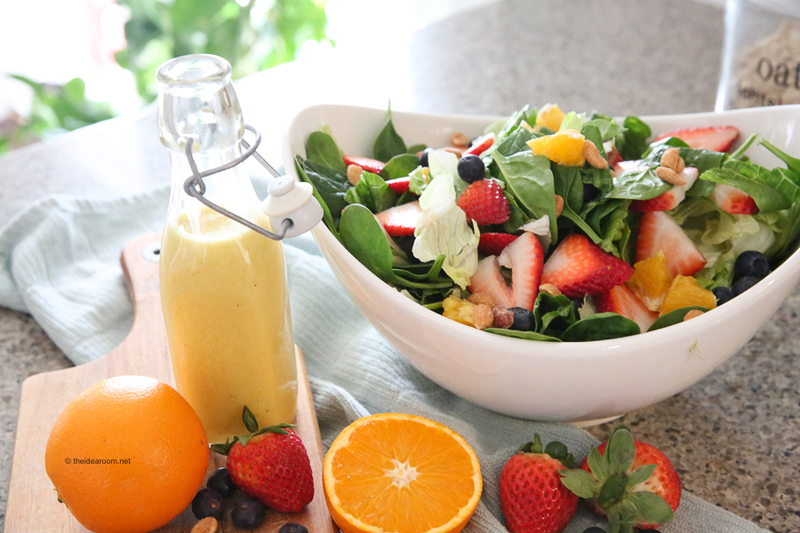 To make the salad pictured in this post, add clean chopped salad and baby spinach to a bowl. Mix in the dressing. 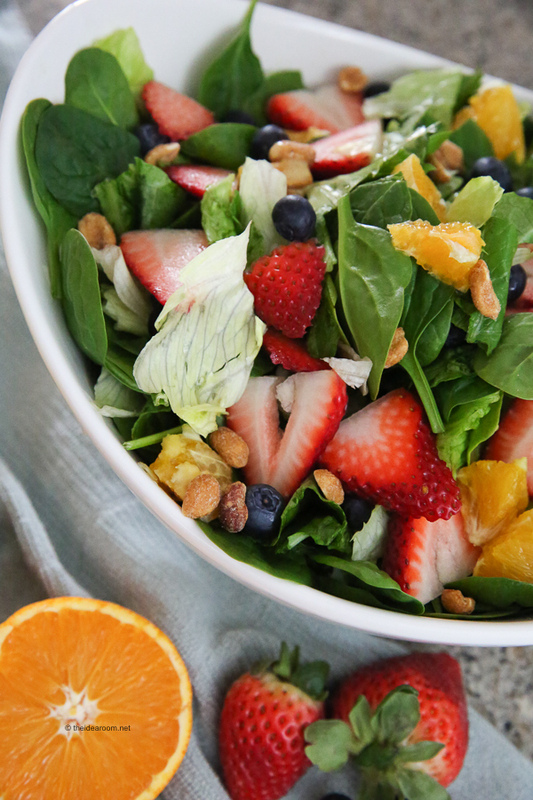 Top with toasted slivered almonds, sunflower seeds, strawberries, blueberries, blackberries, and pieces of fresh orange segments. I can’t pin this recipe! Such a delicious spring salad! I’m excited to try the dressing out as a marinade. 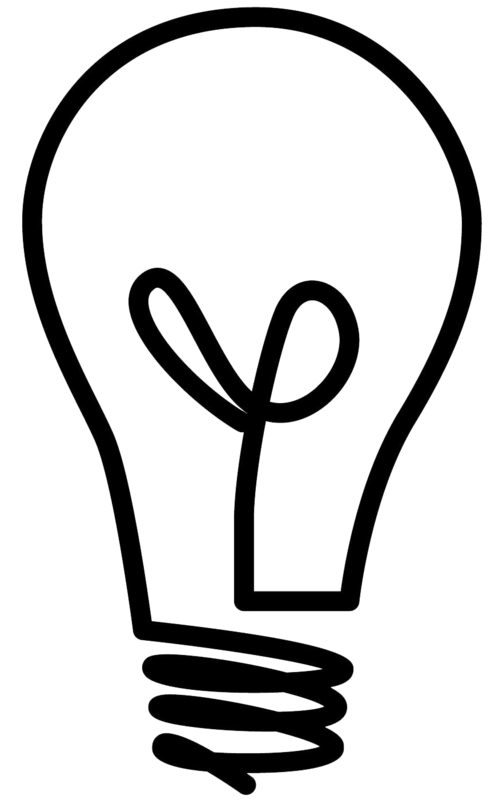 I love how simple & light this is!! Berry salads are my favorite! Can’t wait to make it!